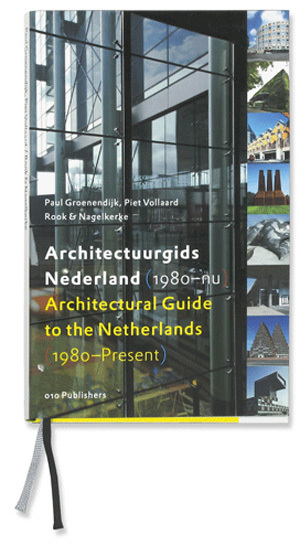 This Architectural Guide to the Netherlands (1980-Present) charts developments in Dutch architecture since the mid-1980s. 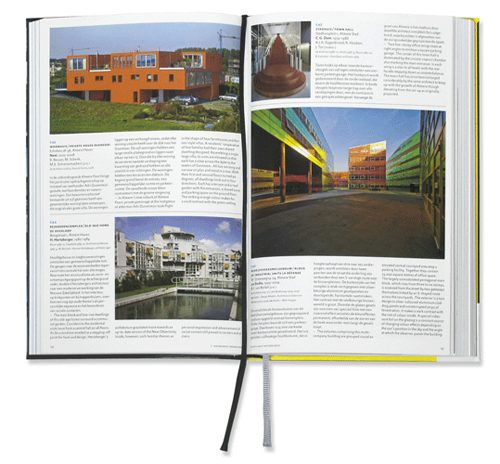 With over 500 entries, it is a good companion to the Architectural Guide to the Netherlands (1900-2000). 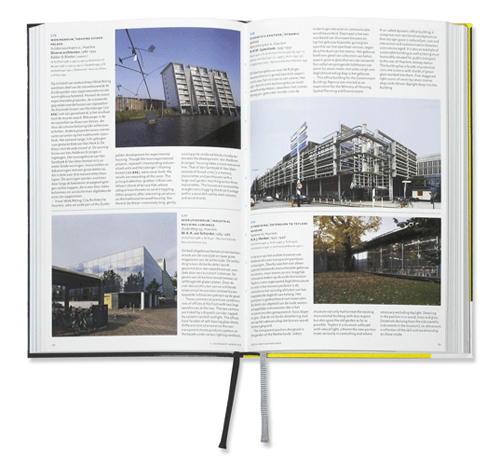 Its compact shape, practical layout and extensive indexes make this guide as indispensable as its predecessors, whether as a source of inspiration or as a reference work on the practice of Dutch architecture today. 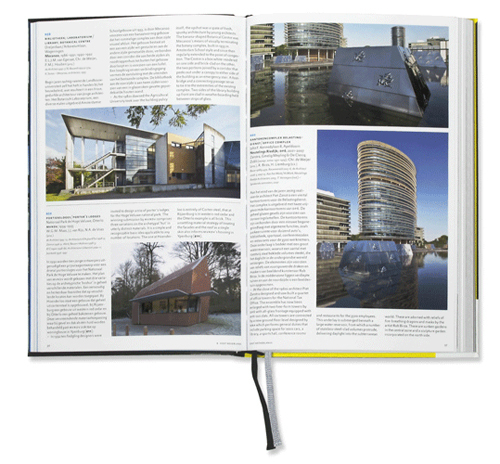 Its pages contain a representative selection of recent work by de Architekten Cie., Benthem Crouwel, Claus & Kaan, Erick van Egeraat, Atelier Kempe Thill, KCAP, Mecanoo, Meyer & Van Schooten, MVRDV, Neutelings Riedijk, OMA, Onix, UN Studio and Soeters Van Eldonk as well as by the many foreign architects working in the Netherlands.